A high quality copper-phosphorous brazing alloy with low melting point, good electrical conductivity and corrosion resistance. 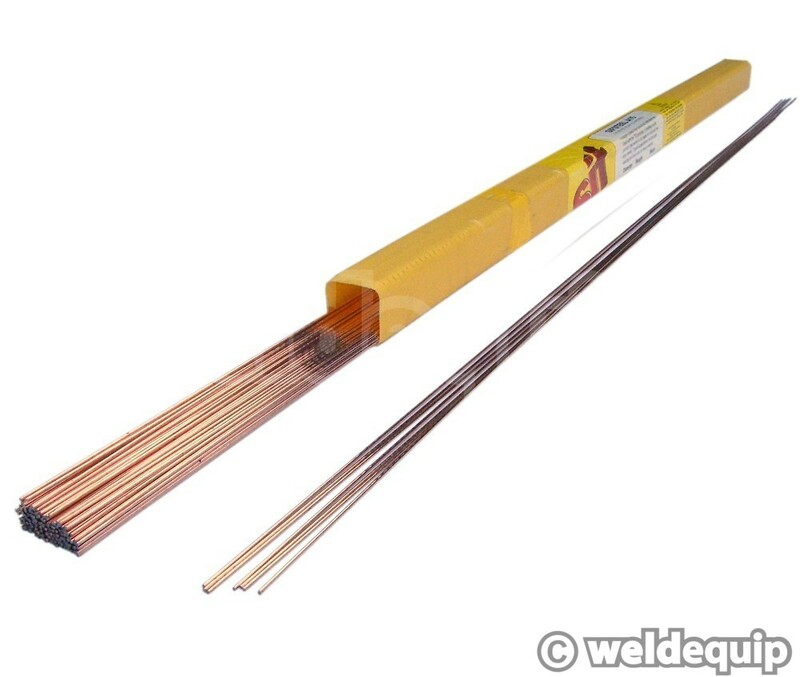 Widely used in the Refrigeration & HVAC industries for brazing of copper pipework systems. No flux is required for copper to copper joints.